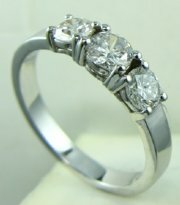 Three stone classic diamond engagement ring designed for you. 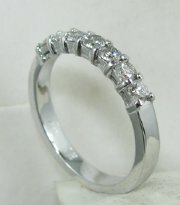 Five stone graduated diamond engagement ring. 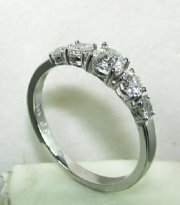 Diamond engagement ring with seven stones. 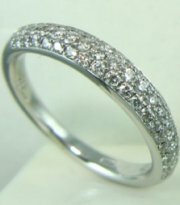 Classic seven stone diamond engagement ring. 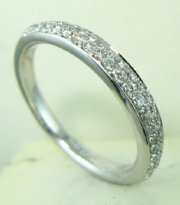 Three stone diamond ring with large stones. 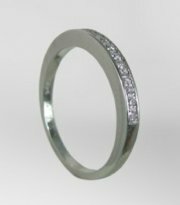 Pierro milano design diamond ring. 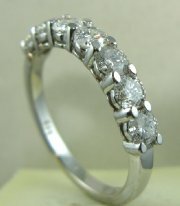 New designe five stone diamond engagement ring. 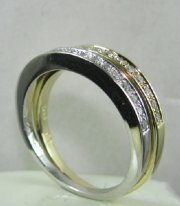 Complete set for ring , earrings and solitare diamond. 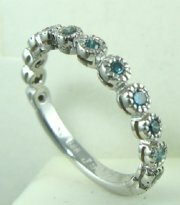 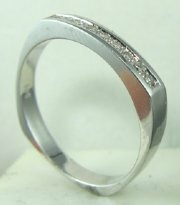 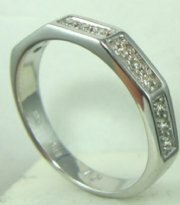 Side engagement ring for all solitares. 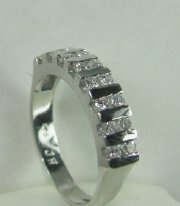 Very light weight diamond ring and solitare. 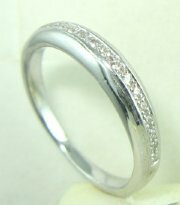 Delicate designe diamond engagement ring. 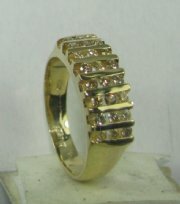 Complete set of solitare and side ring and earrings. 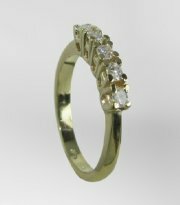 Lightly styled diamond engagement ring. 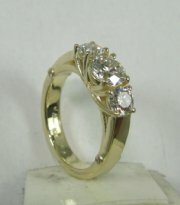 Classic design for engagement diamond ring. 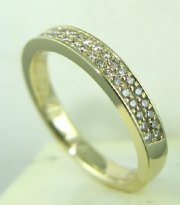 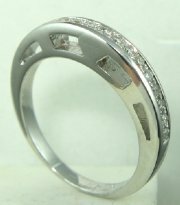 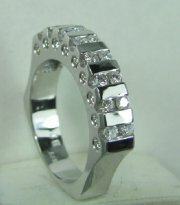 Classic design three rows diamond ring. 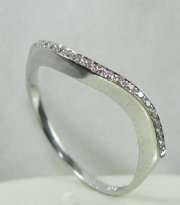 Designers engagement ring with diamonds on the side.